The agency won the business after a pitch that kicked off last month. It was handled by Elastoplast's brand manager, Simon Edwards. CMW, which obtained a place on the Beiersdorf roster after winning the Nivea digital account in February, will now develop Elastoplast's digital strategy, creating a series of broader online and social media brand campaigns as well as individual, eCRM and engagement projects. Elastoplast has not previously worked with a retained digital and CRM shop. TBWA\London is the incumbent on Elastoplast's above-the-line account. The agency has worked with the company since 2000 and recently launched a campaign that used the positioning: "Every Elastoplast tells a story." 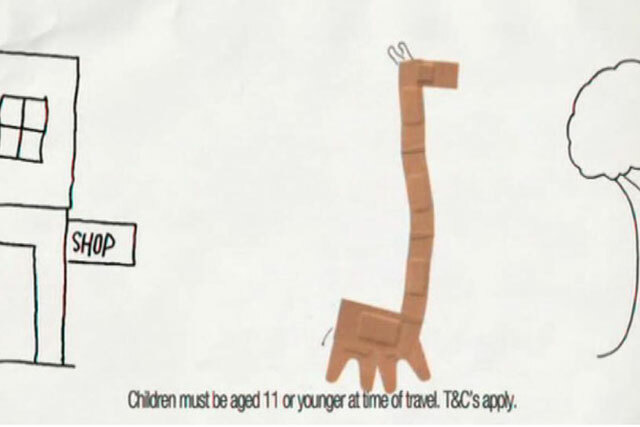 The work included an animated TV ad in which a boy told a story about a giraffe that escaped from the zoo.